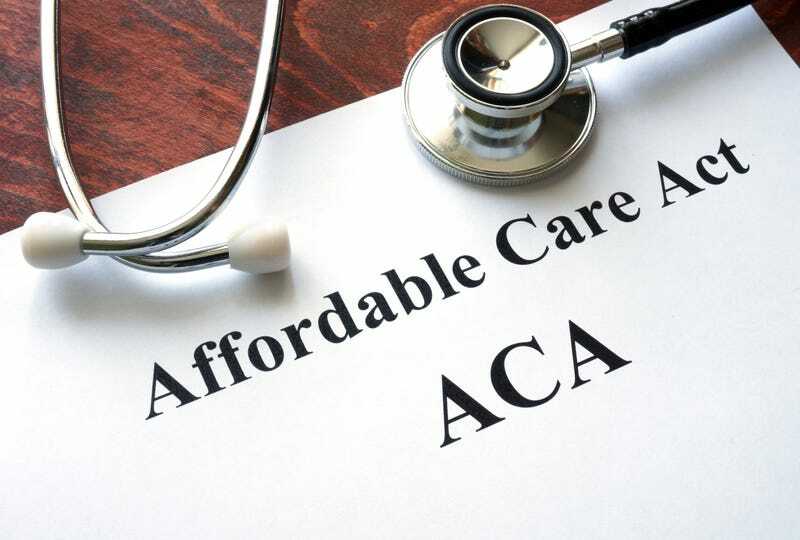 According to a report released by the nonpartisan Congressional Budget Office on Tuesday, repealing portions of the Affordable Care Act would cause 18 million people to lose their coverage in the first year, and that number would increase to 32 million by the year 2026. The budget office created the report by analyzing the probable effects of a Republican bill repealing the law similar to the one passed in Congress but vetoed by President Barack Obama early last year, the New York Times reports. Republicans were quick to point out that the report represents only the impact of a fast repeal without a replacement, and therefore the numbers represent a one-sided hypothetical scenario. It’s funny that now everyone is saying they want Americans to have access to affordable health care, but we have yet to see any plans that demonstrate that desire. There has yet to be a plan revealed for this so-called replacement, and many Americans are both in the dark and in a panic as to the future of their health care plans. They can say that this report represents a one-sided hypothetical scenario, but so far, it’s the only valid hypothetical we have to go by. According to the Times, the bill the budget office analyzed would have eliminated tax penalties for people who go without health insurance, as well as spending for the expansion of Medicaid and subsidies that help lower-income people buy private insurance, but it would have preserved the requirement that insurers cover any applicant at standard rates, regardless of any pre-existing medical condition. The Times considers the budget office’s estimates to be generally consistent with projections by the Obama administration and by insurance companies. The report also said that repealing selected parts of the health care law would have adverse effects on insurance markets, including increasing premiums by 20 to 25 percent. The budget office also said that repealing the penalties that enforce “individual mandates” would “both reduce the number of people purchasing health insurance and change the mix of people with insurance” because younger and healthier people with low health costs would be more likely to go without insurance. The Times reports that lawmakers consulted the Congressional Budget Office while writing the Affordable Care Act in 2009 and 2010 in order to understand the possible effects on spending, revenue and insurance coverage. Keith Hall, the current director of the budget office who signed the report, was selected and appointed by Republican leaders of Congress in 2015.